Plateau Healthcare consists of professionals who serve our clients with integrity, respect, and flexibility. We do excellent work in the community and much of that is due to the fact that we simply have great people working for us. Whether you’re interested in becoming a part of our organization or you need to find some resources as an employee, this is the place to begin. If there’s something you need that you don’t see here, or you have any questions, give our office a call at 763-444-1361. If you are a prospective employee, there are a few things you should know about working with Plateau Healthcare. We offer the following incentives for our new hires and long-time staff members. When you work with us we make it worth your while. Our company offers competitive rates and excellent benefits for nursing staff. There’s nothing like taking care of other people to lift one’s spirits and give a sense of purpose to your employment. Our team members feel good about what they do for a living. At Plateau Healthcare we do our best to make sure your hours match your needs. Please fill out an application if you’re interested in joining our team. 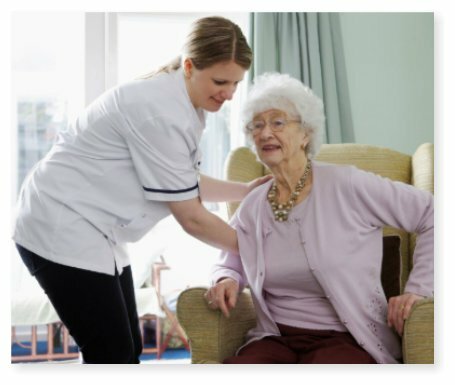 Contact Us to Learn About in Home Patient Care!